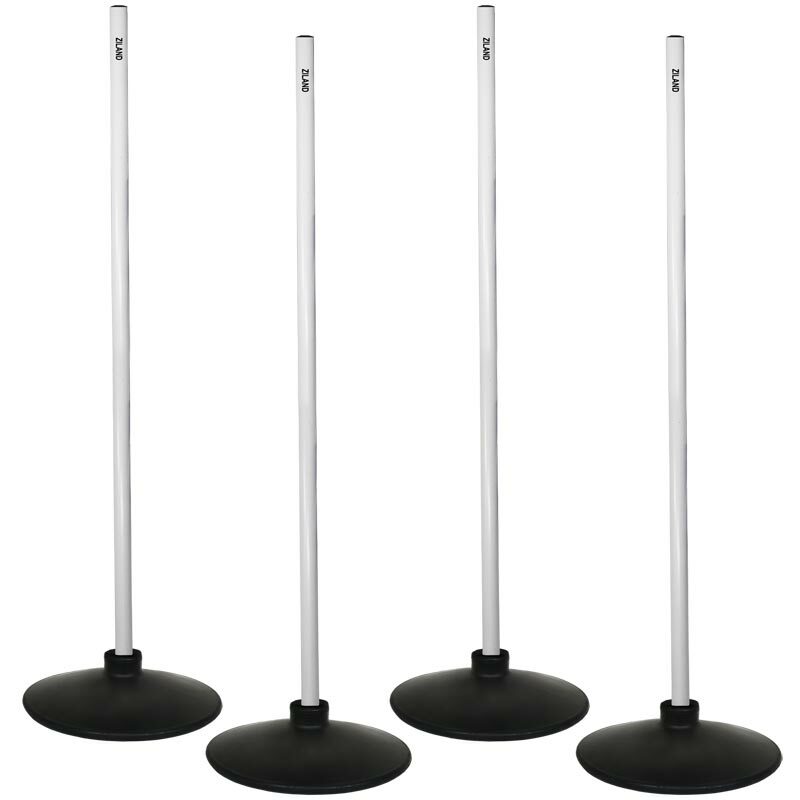 The Ziland Plastic Rounders Post Set of 4 White are manufactured for all levels of rounders, ideal for schools and clubs. 4 x Heavy Rubber Bases. 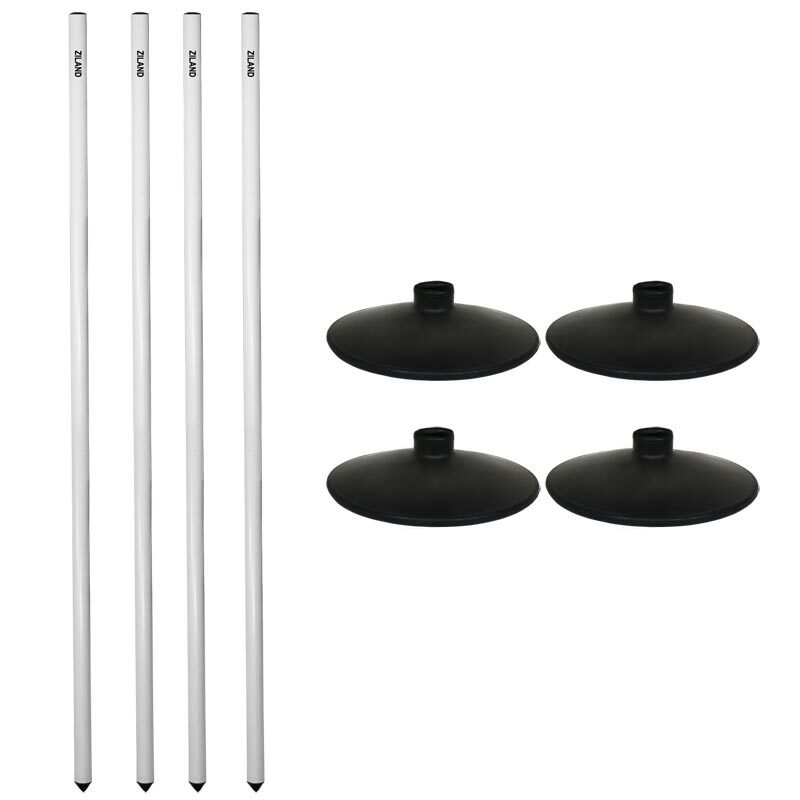 Pole: 25mm diameter, 180cm long, for use with Marking Pole Bases.